We are very excited to announce our new exclusive partnership with Boatcentre Portugal. Located in Sebutal, just a 45 minute drive from Lisbon, this dealer is ideally located for those seeking a Princess yacht in the Iberian Peninsula. They will have a greater presence at boat shows such as Vilamoura Boat Show in June 2019, and in the Algarve from 2020. 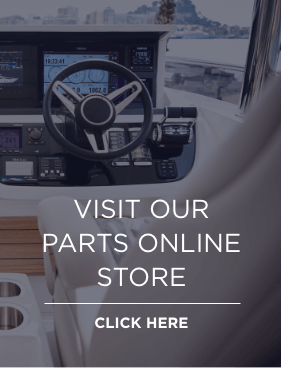 Boatcentre Portugal have had great success as current distributors of Chaparral, Chris-Craft, Greenline, Austin Parker and Joker Boat, so we are delighted that they have joined our dealer network and can now offer Princess Yachts to the Portuguese market. Heading up the office in Portugal is Pedro Vale, alongside a team of 11 sales and administration staff, each with unique knowledge and expertise to help you make a smart purchase.